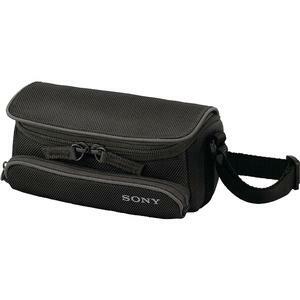 Protect your camcorder with this soft carrying case. 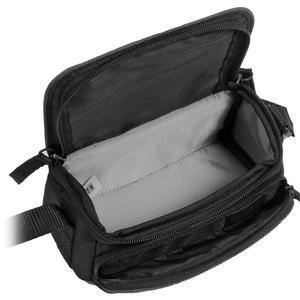 Designed for Sony Handycam camcorders, this stylish soft case provides extra protection against bumps, scratches and dust. An adjustable internal partition and mesh pouches allow for convenient storage. Padded shoulder strap included.